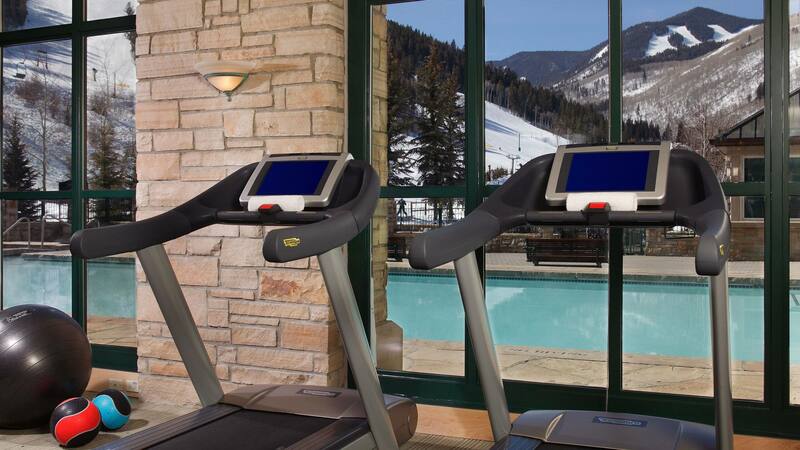 Our pristine gym in Beaver Creek offers an ideal alpine setting to breathe fresh air into your workout routine. A heated outdoor swimming pool, members’ locker room with steam and dry saunas are available at our facility alongside Kinesis, private Pilates, expansive group fitness studios in addition to personalized training and outdoor exercise programs. The fitness center is open 24-hours a day for Park Hyatt hotel guests and members of our club.